The 10T RVC Duffle M Bag 70L is made of 100% canvas cotton (625g/m²). This robust and particularly durable material has always been used in traditional seafaring. 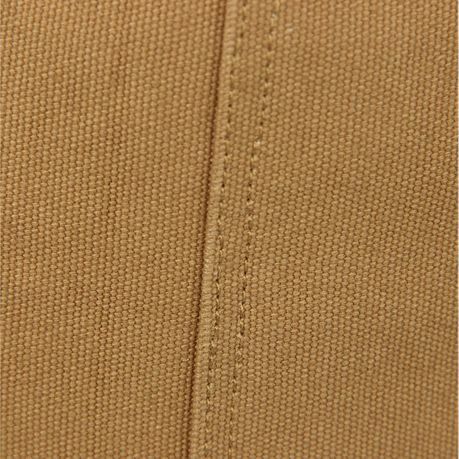 As Canvas is a natural fibre and is particularly well known for its resistance and tear resistance, it is also used in sailcloths. The salt water has hardly any effect on the canvas tissue. 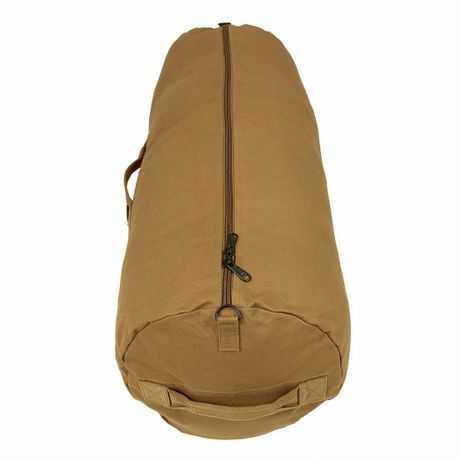 The duffel bag is robust and can withstand a large payload. 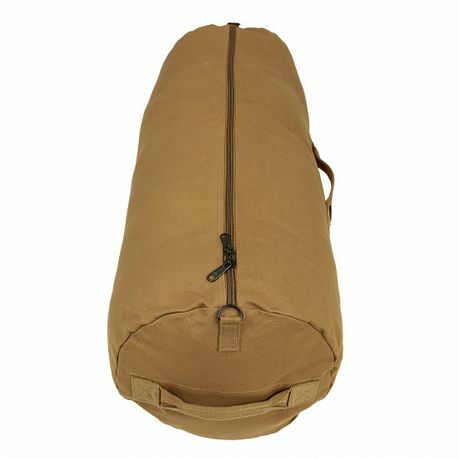 The 10T RVC Duffle M Bag 70L duffle bag offers sufficient headroom. 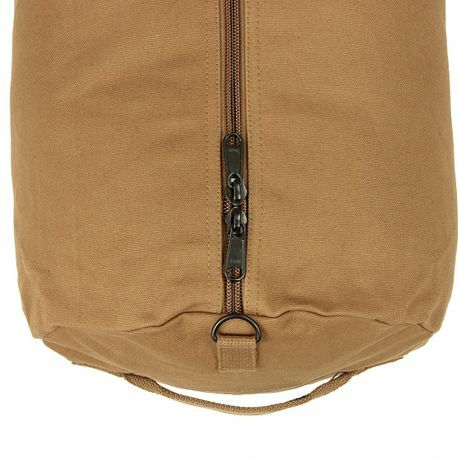 This all-round bag is a practical and indestructible companion for leisure, cycling, motorcycling, outdoor activities, work, fishing, hunting, travelling, trekking, hiking and much more. 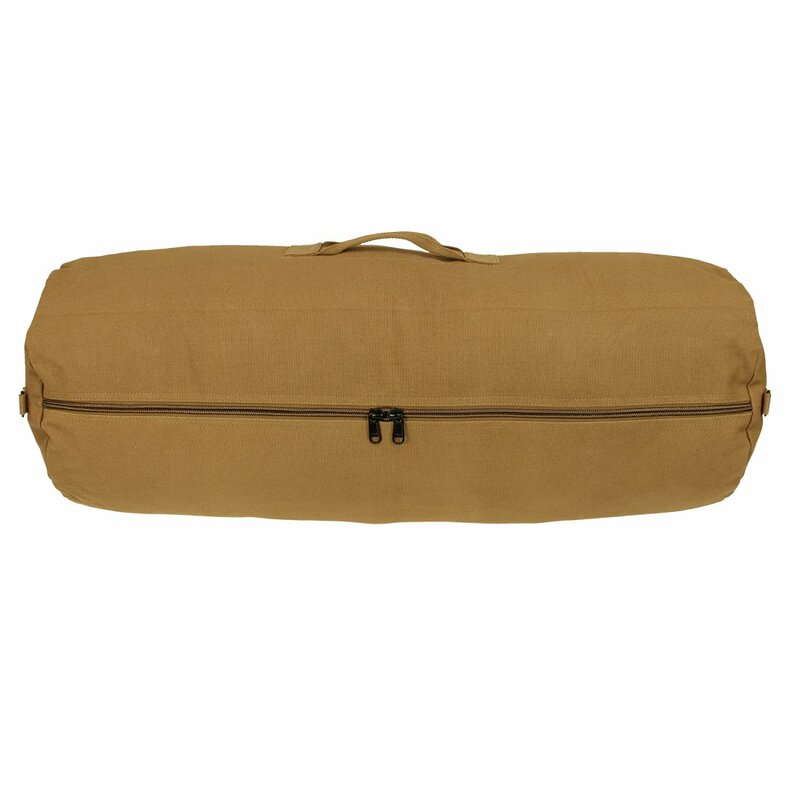 Thanks to its timeless design, the duffel bag is also ideal for sports or shopping. Due to the high packing volume, larger quantities can be easily stowed and transported. The extremely stable zipper keeps your utensils safely under lock and key. 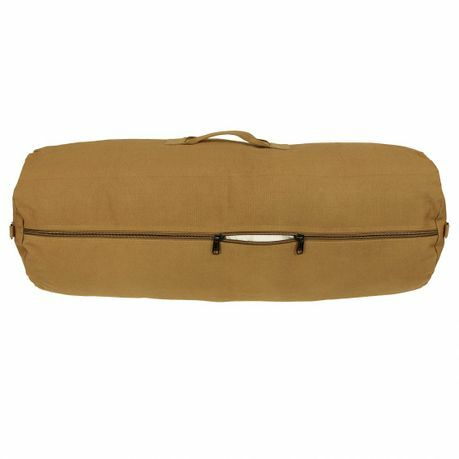 The duffle bag can be carried comfortably by means of two robust carrying handles.